Hi.. so my dad got the 2007 s40 for me as a gift. 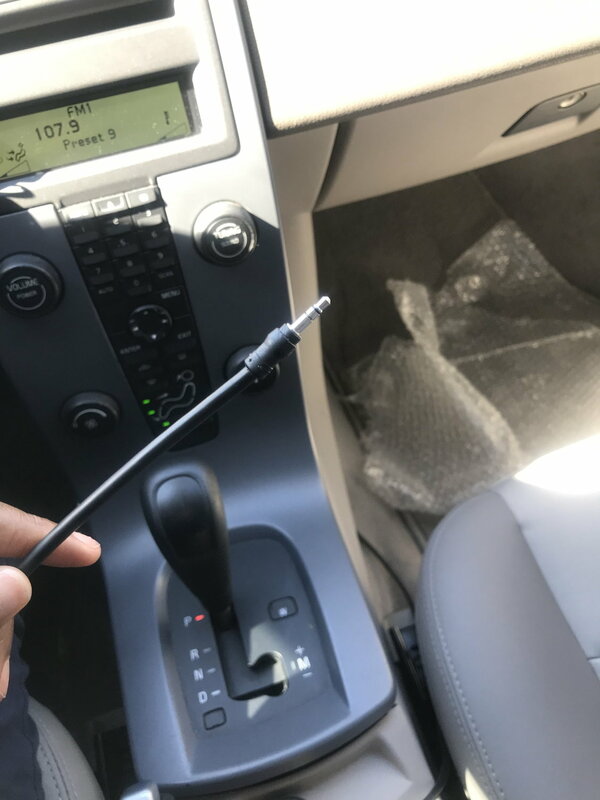 The car has an aux cord but the button that should say mode says just cd. So I’m confused if was switched with a 2006 model or if there is a way to select the aux option.. please help! I need my music!! Lol.. If you don't see the usage description in the owners manual, then you have an after market part. Some of the after market parts use the CD Changer interface to connect external devices so pressing the CD button may do the trick.